ThIs iSn’T AnDroId rELaTed! I don’t care. 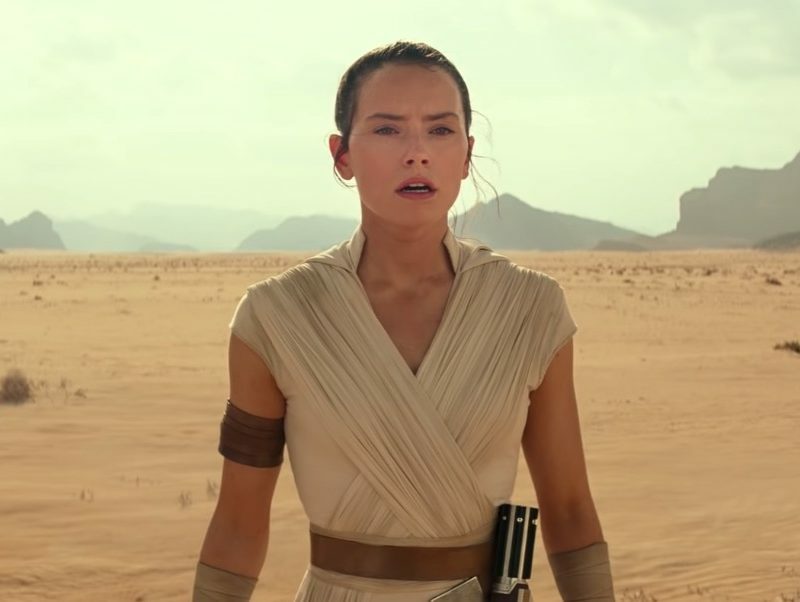 Watch the first teaser trailer for Star Wars Episode IX: The Rise of Skywalker now! That laugh at the end, tho! Oh, buddy.